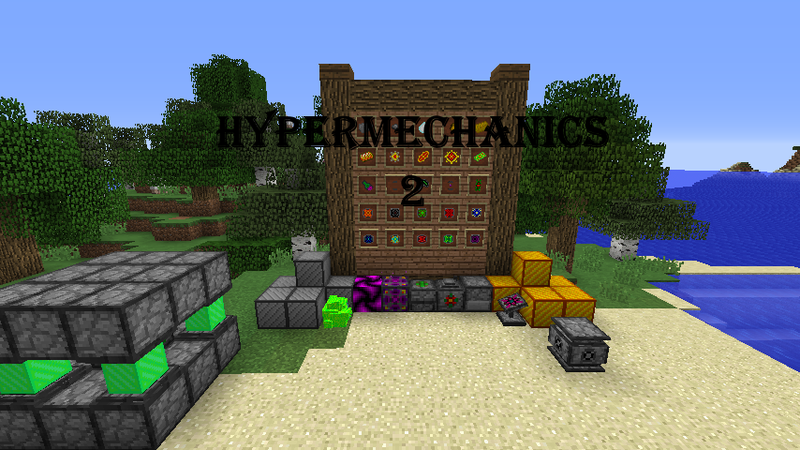 Disclaimer: This mod is a complete and total rework of my previous mod, Hypermechanics, so some textures may be reused. 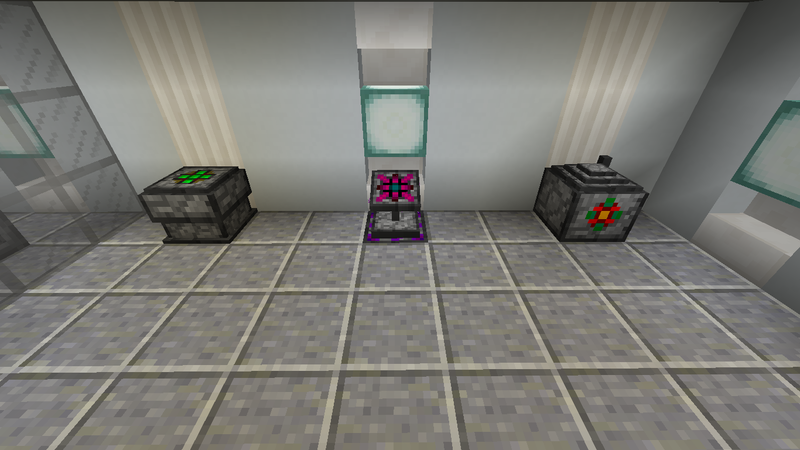 So, you might be wondering what this mod has? 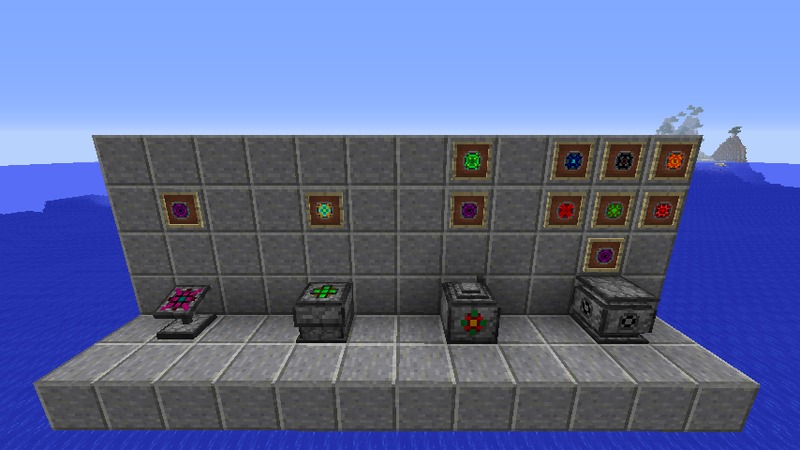 Ten upgrades that allow machines to work in new ways (most of them are for the Generator XD). 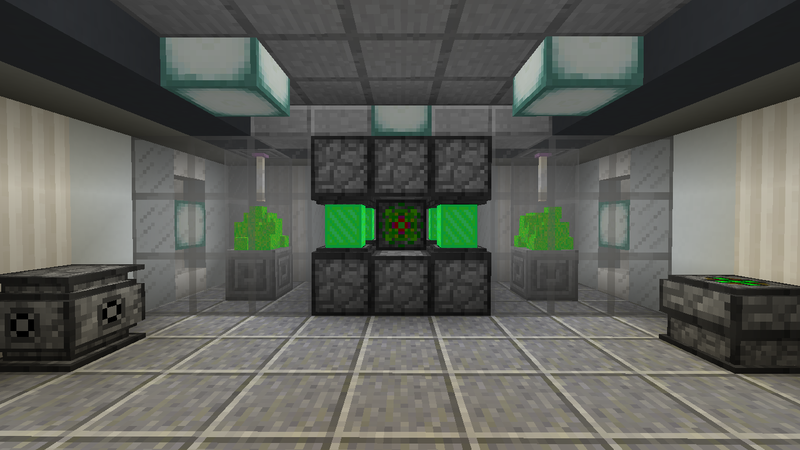 How do you make The Infuser? 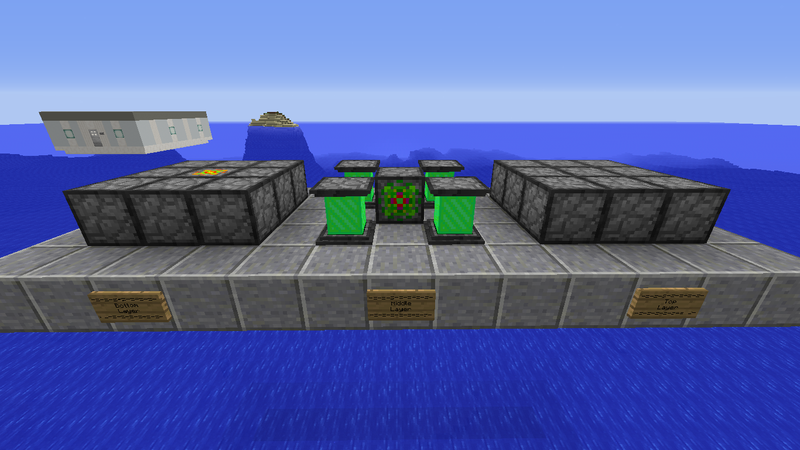 I agree with Raol, this could win MOTW! I say go for MOTW! O hi again! Nice to see you got MOTW!